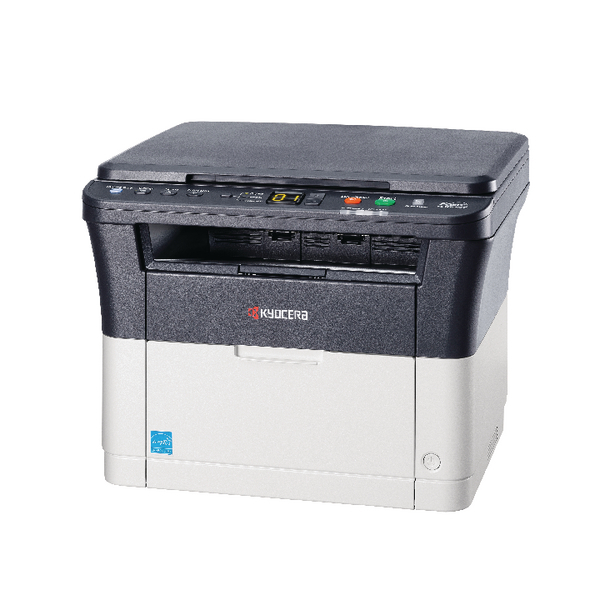 This Kyocera FS-1220MFP multifunctional laser printer prints up to 20 A4 pages per minute in black and white and has a paper capacity of 250 sheets. 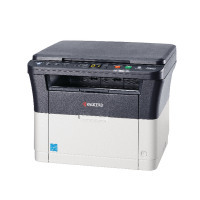 Featuring a high printing resolution of up to 1200 dpi, this printer is designed to be compact, robust and quiet. With reliable, long-life components, the FS-1220MFP has print, copy and scan functionality and offers exceptionally low printing and running costs.